Weight has been an issue for me most of my adult life. Once I had my children, it seemed the pounds would just sort of creep on, and I didn’t feel comfortable in my own skin. I bounced from one weight loss promise to the next. From Weight Watchers to Jenny Craig to the Zone Diet to Suzanne Somers to liquid protein diet to Fen Phen, and many others that I don’t even remember. It just always seemed I was on a diet of one sort or another. Meanwhile, the weight continued to climb, and I continued to feel ashamed that I had let my once lean figure (I was 104 when I got married) get buried under layers of fat. Somewhere along the way I noticed the scale had passed the 200 mark. I would often think, “I’m twice the woman I was when I got married…but not in a good way.” Before I was done, I was well past that number. When I hit over 220, I stopped looking at the scale. My darkest moment came in 2012. My beloved son, Cliff, one of my two amazing children, was suddenly killed in a motorcycle accident on Mother’s Day. In a few days we would have his memorial and, on top of my overwhelming grief, I felt such horrible shame. I truly had nothing to wear. Any presentable clothes I had for such an event would no longer tolerate my bulges, so I had to go shopping. Keeping the tears away while trying to find something appropriate to wear for my son’s memorial was overwhelming. Over the next many months of finding a new normal, food was both my comfort and my torment. Finally in January, 2014, I decided to attack my weight head-on and enrolled in a weight loss program at a local hospital. My thought process since Cliff’s accident had been, “I want to lead my life in a way that honors Cliff’s memory,” and in some respects I had been doing that all along. But NOT with regard to my own health and well-being. I figured this is a hospital-run program, so it MUST be good, right? Well, I suppose if the definition of “good” is meal replacement products providing 800 calories a day, it would qualify. Of course I started to lose weight–at 800 calories a day who wouldn’t! But I kept thinking, “This cannot be healthy!” And, it certainly was not sustainable. 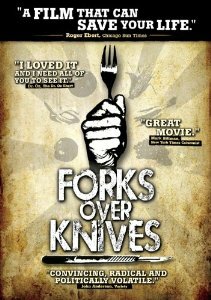 Then, just by chance, I saw FORKS OVER KNIVES on Netflix, and my world changed. I had so many aha- moments during that film. I had been focused for so long on weight loss, yet never made the connection between what I ate–which was mostly TV dinners and McDonald’s–and my declining health. I had been on blood pressure meds for many years, had high cholesterol, was pre-diabetic, had GERD, edema, severe pain when I woke up each morning, and never seemed to have any energy. 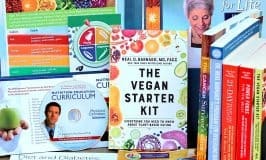 After viewing Forks Over Knives, I watched a dozen other documentaries and listened to countless hours of presentations by the heroes of the plant based movement. At my next doctor’s appointment (during which they ran numerous blood & urine tests on me), I told my doctor that I would no longer be using the meal replacement products, and that I was changing my diet to a whole food plant based diet instead. He said something to the effect of, “Well, it’s good to eat more vegetables, not too much fruit, but don’t expect much change.” He said he was familiar with The China Study and Forks Over Knives, though I’m not sure what “familiar with” meant. Since my prior habits were so bad, I chose to do this cold turkey. 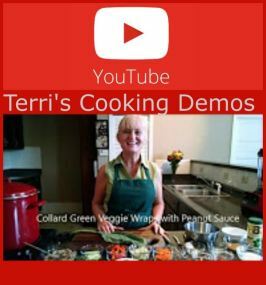 I got rid of everything that was not compliant with whole food plant based eating— no oil, no processed. Within a couple of days, I was seeing my blood pressure drop quickly enough that I thought it would be risky NOT to stop taking my meds. 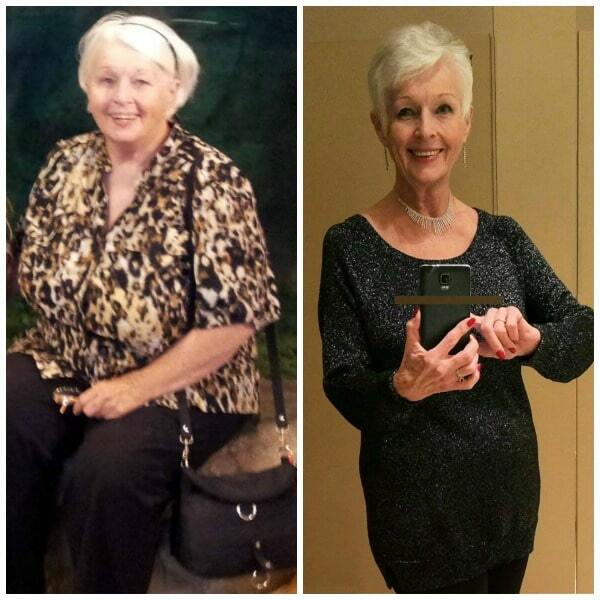 Over the next couple of months, as the weight began to come off , I was noticing other things like my edema disappeared, I had more energy, the GERD was gone, and I no longer had pain when I woke up each morning. Then I had a follow-up appointment with my doctor and another battery of blood and urine tests to measure my progress. This was 90 days after the prior series of tests. The results? My cholesterol had dropped from 268 to 132. I was no longer pre-diabetic. And my blood pressure at the doctor’s office was normal. He was very pleased. 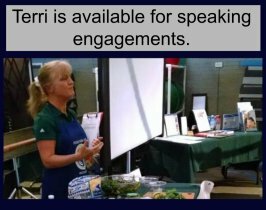 When I told him I was glad of that, because I had not taken a pill in three months and that my health improvement was because of my plant based diet, his response was, “Food had nothing to do with it…but keep doing what you’re doing!” And, yes, that’s verbatim what he said! I ultimately lost 85 lbs over the course of about a year . It is now 4 years later, and I am still whole food plant based and loving it! My health and my weight are much better than they were 20 or 30 years ago. Making this change, which turned out to be much easier than I ever thought it would be, has dramatically improved my quality of life! My daughter is proud of me, and I KNOW I’m living in a way that honors my son’s memory. My only regret is that I didn’t do it decades earlier! 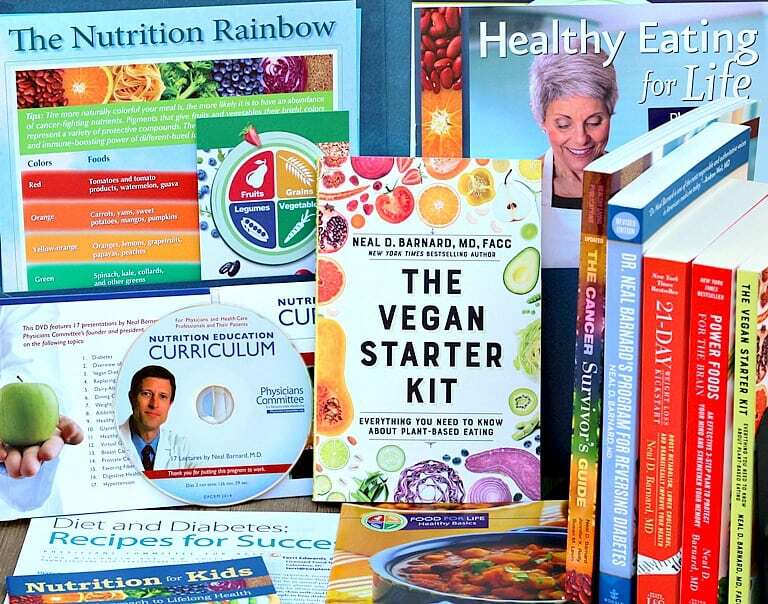 Forks Over Knives is available on Amazon. Click to view. Affiliate link. 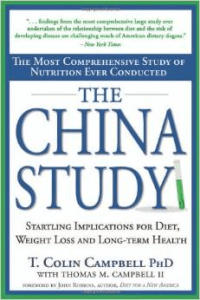 Click to view The China Study on Amazon. Affiliate link. Congratulations for your efforts in achieving new health and vitality. Yours is a wonderful story. Congratulations! 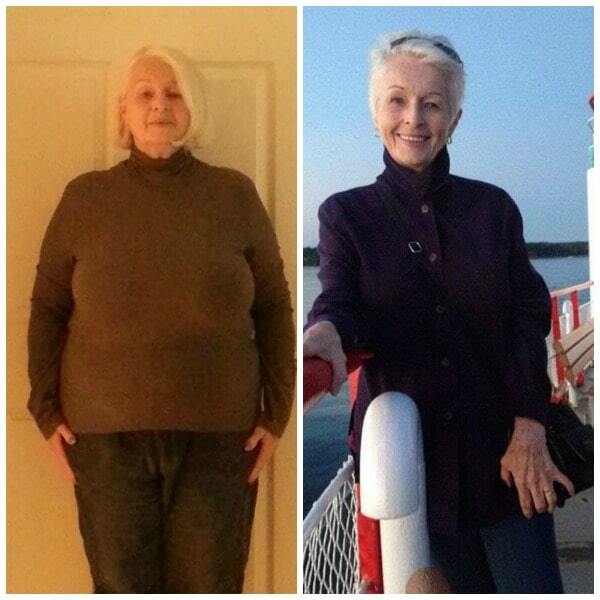 What an inspiration to anyone needing to lose weight. I have heard the exact same words from my doctor – “food has nothing to do with it”. Hard to believe in this day and age. Thank you for sharing your story.It is an inspiration to me. Your story really touched my heart. I lost my only son, Damian in 2010, just six days shy of his 22nd birthday. I too, try to live my life in a way that honors him. I know that your son is VERY proud of you! Sending you hugs. I’m very happy for you, not only because of your health improvement, but you can smile again. I also lost my 22 year old son in a motorcycle accident in 2006. I self-medicated with alcohol and food and went from 155 to 205 lbs. I’m now trying to eat plant based but not being very successful. Lovely story! So happy you got your health back! Hopefully you found a new doc who appreciates and recognizes the impact your diet has had on your life.